Ce mois-ci on a eu l’honneur d’imaginer une collection capsule pour Bergamotte, connu par ses bouquets splendides livrés à Paris sous 2h et dans les 24 heures en métropole. 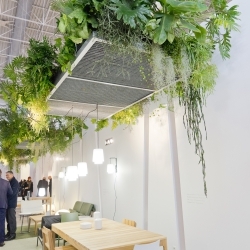 Pour cette collaboration on a imaginé une “Mini Jungle” avec quatre plantes faciles à faire grandir chez soi. La collection capsule avec le nom Oaxaca dont le nom de la ville mexicaine a inspiré la sélection des plantes : des succulentes robustes, un cactus et un Peperomia forment ce petit jungle pour la ville. L’agave “Nana”, très décorative au style un peu punk, l’opuntia “Ficus”, un rappel des vacances autour de la Méditerranée. Les feuilles du beau sedum Burrito tombent facilement, mais ne vous inquiétez pas : après quelques temps de petites racines apparaissent et de nouvelles feuilles poussent. Le peperomia Napoli, poivre nain ou larmes de crocodile (!) surprendra par ses fleurs semblables à des antennes ! 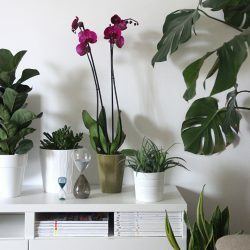 Pour recevoir votre mini jungle chez vous, rien de plus simple, sous condition que vous habitez en France, rendez-vous sur le site de Bergamotte pour passer commande. Dans 2 heures (sur Paris) ou 24 heures, vous recevrez un très joli colis avec ces quatre beautés d’une diamètre de 10,5 et 12 cm, livré dans leurs pots en terracotta et avec un petit drapeau aux couleurs d’Urban Jungle Bloggers. 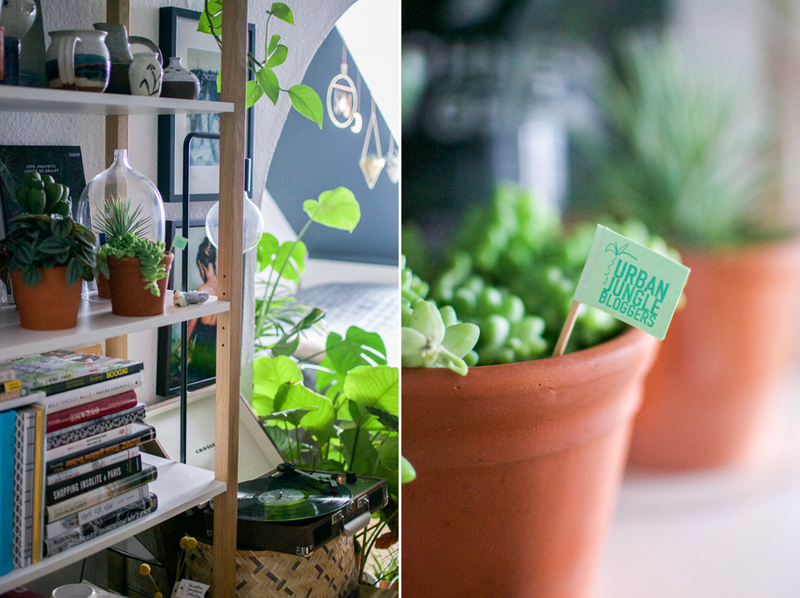 Si vous aimez autant votre mini jungle que nous, n’hésitez pas à partager une petite photo sur Instagram avec le hashtag #urbanjunglebloggers car deux fois par jour on y partage les photos les plus inspirantes… peut-être la vôtre ? We all start small in life. And also with our urban jungles we start small. Sometimes it is one plant that we had for years, sometimes it’s a new plant from the garden center and our passion is ignited. Step by step we then build our own urban jungle. 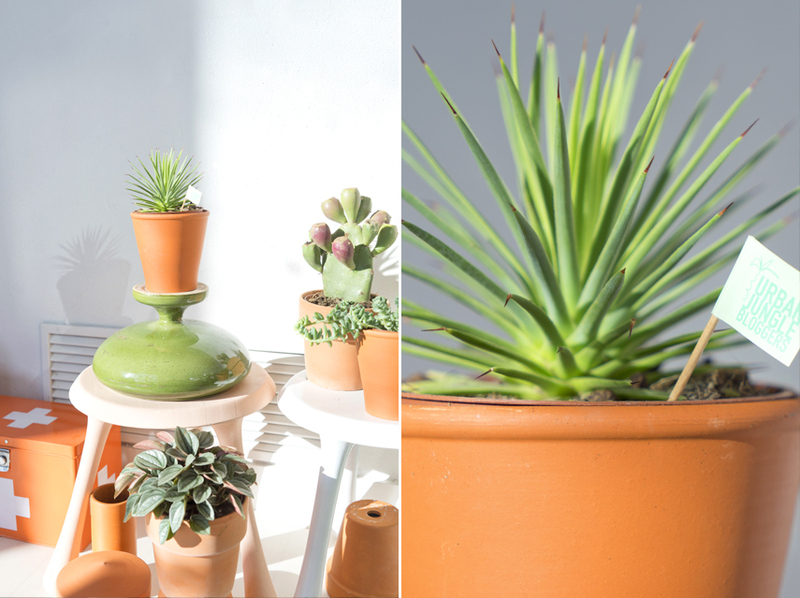 To help you kick off your own urban jungle (at least all of you based in France) we have united forces with the Paris based flower & plant webshop Bergamotte. Together we have curated a ‘mini jungle’ named Oaxaca. 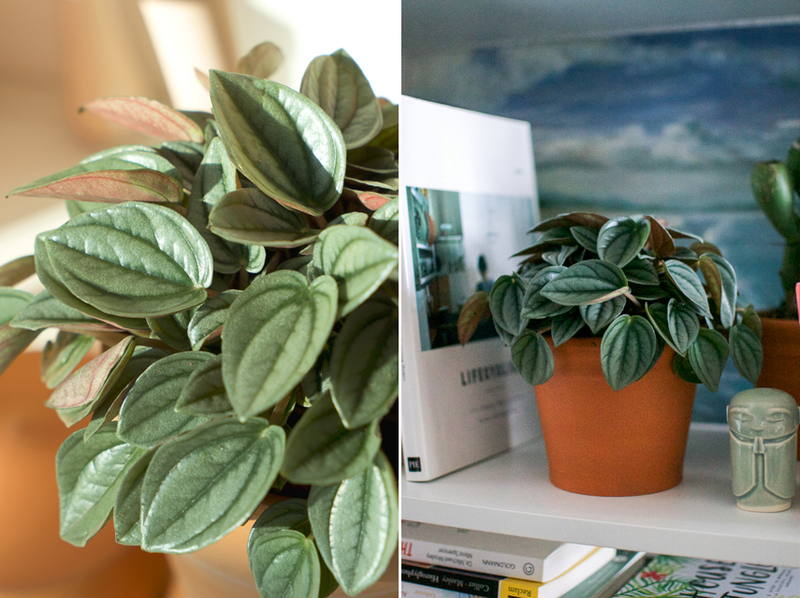 The namesake Mexican city was an inspiration for the plant selection: Sturdy succulents, a cactus, and a Peperomia make this unique little urban jungle for the city home. 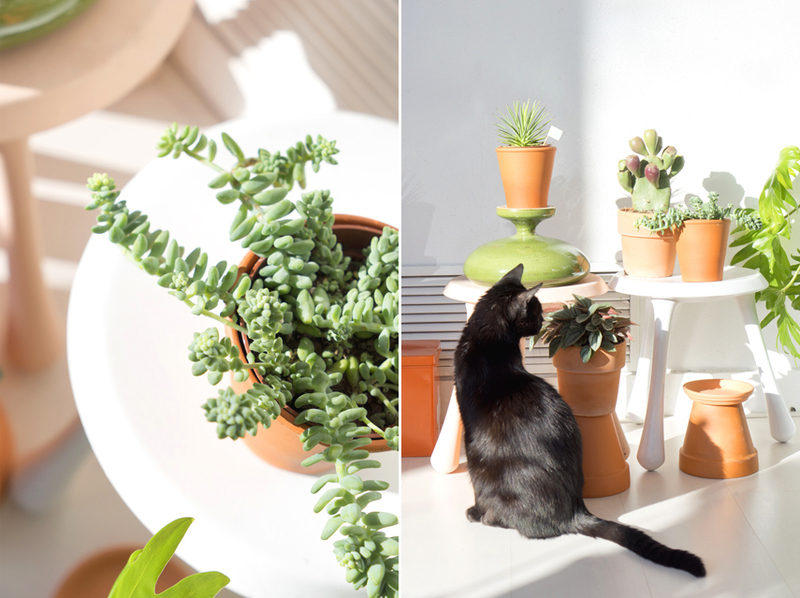 The Oaxaca mini jungle is available online for all plant enthusiasts based in France. The mini plant gang is comprised of the following beauties: an Opuntia ‘Ficus’ cactus with juicy cactus figs, a spikey agave ‘Nana’, a trailing ‘Burrito’ sedum, and a leafy Peperomia ‘Napoli’ with its rich leaf pattern. All plants are potted in simple yet lovely terracotta pots of 10.5 cm and 12 cm diameter and come with a little Urban Jungle Bloggers flag. The Oaxaca collection adds an instant Mexican vibe to your home with the sturdy greens and matching terracotta pots. Group them together and lay the founding stone of your ever growing urban jungle at home! Why this plant gang? We think it adds a wonderful green touch to every home – whether you have no plants at all so far or you already own a vibrant urban jungle. This collection features four sturdy plants that are easy to care and will not disappoint. All of them require low to moderate watering and and they will thrive happily in any corner of your home with enough sunlight. There are no special requirements to keep your mini jungle thriving and happy! Why not spice up your sideboard, a book shelf, your coffee table, or windowsill? The start of an own urban jungle is now easier than ever before for you folks in France! You can order the Oaxaca mini jungle online at Bergamotte. And for everybody else we have dedicated an entire chapter on ‘How to start your urban jungle’ in our Urban Jungle book. Grab a copy if you haven’t so far!